John Doyle was a thief, a misogynist, a racist and a human being, until Bruce shot and killed him during a robbery attempt. Now, nearly thirty years later, Bruce will search through witnesses, evidence and his own memories in an effort to finally figure out if he did the right thing. 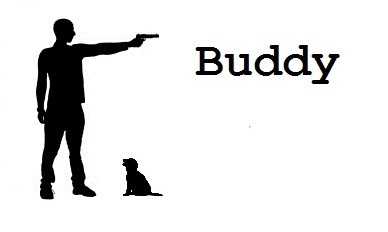 Part mystery and part ghost story, 'Buddy' tackles issues of racism, classism, privilege and gun violence before finally diving into the darkest questions of all: what we can know and what we can live with.